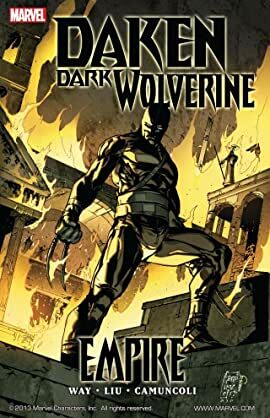 Collects Dark Wolverine #90 & Daken: Dark Wolverine #1-4. 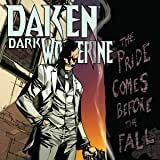 The son of Wolverine, Daken will stop at nothing to attain absolute power. He yearns for his own bloody empire, sitting on a throne of fear and violence. Playing both heroes and villains as pawns and free of his ties to Norman Osborn, who can stop him?